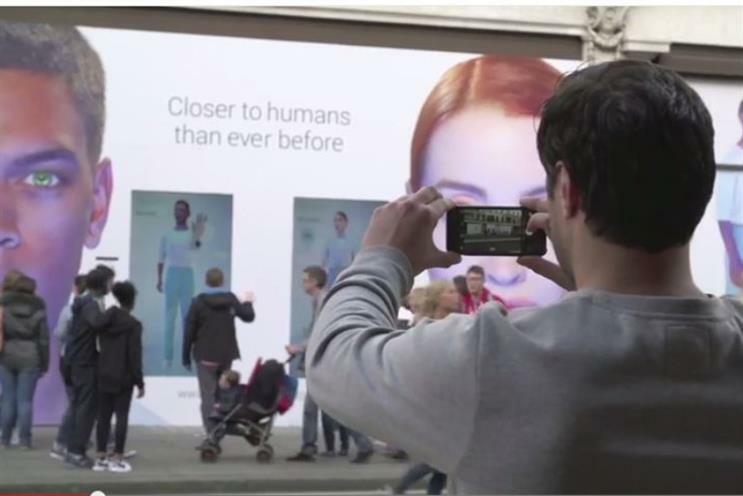 Persona Synthetics, a 'new store' in Regent Street mocked up by Channel 4 to promote its new series, Humans, has caused a stir in London. Two-metre high robots placed behind the pop-up shop window were built using Microsoft Kinect technology that could mimic and react to the movements of passers-by as part of the stunt. Marketing's video team caught up with Microsoft creative technologist, Frazer Hurrell and Channel 4 head of marketing James Walker to find out more.